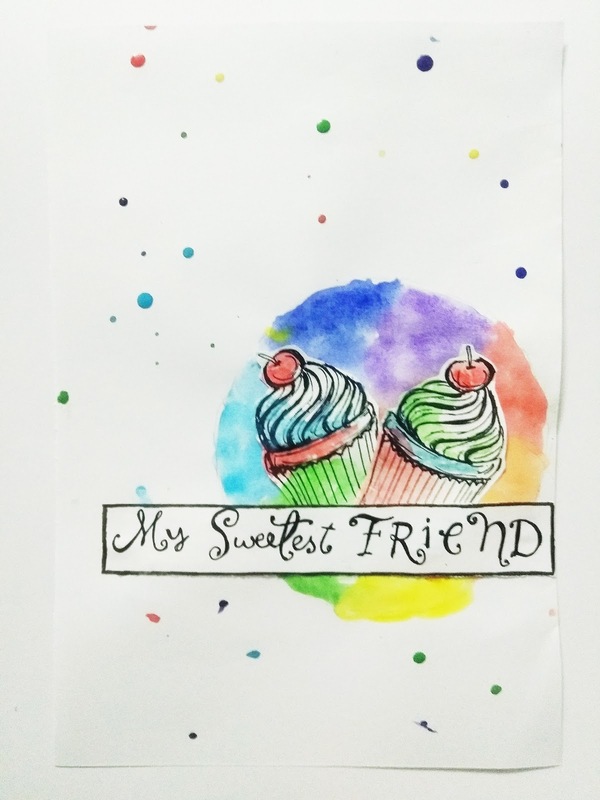 A sweet card for a sweet friend. So clean and cute, Nish! I love the water coloring. As Jill and Sandie have stated, it does indeed have an artsy vibe. Thank you for sharing with The Paper Players! Super card, love all that background splatter. Thanks for playing at HLS CAS. 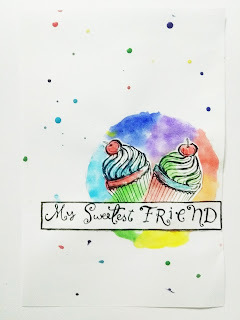 I love the ink blending behind the cupcakes. Great CAS card. Thanks so much for joining us at The Card Concept.